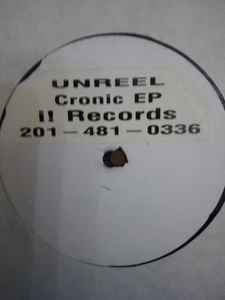 Produced, arranged, mixed & edited for Unreel Productions Inc. Recorded at "The Track Factory" Newark NJ. B2 arranged, mixed and edited for brand X at brand X studios in Newark.